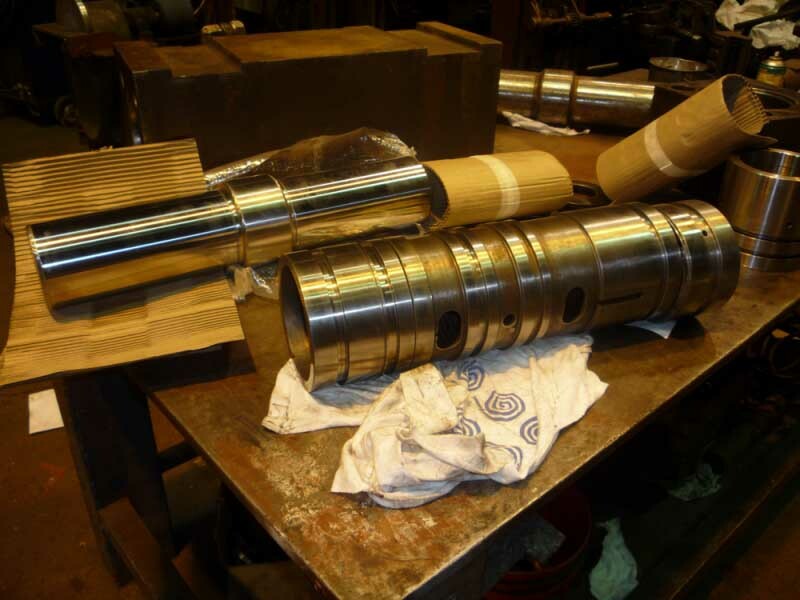 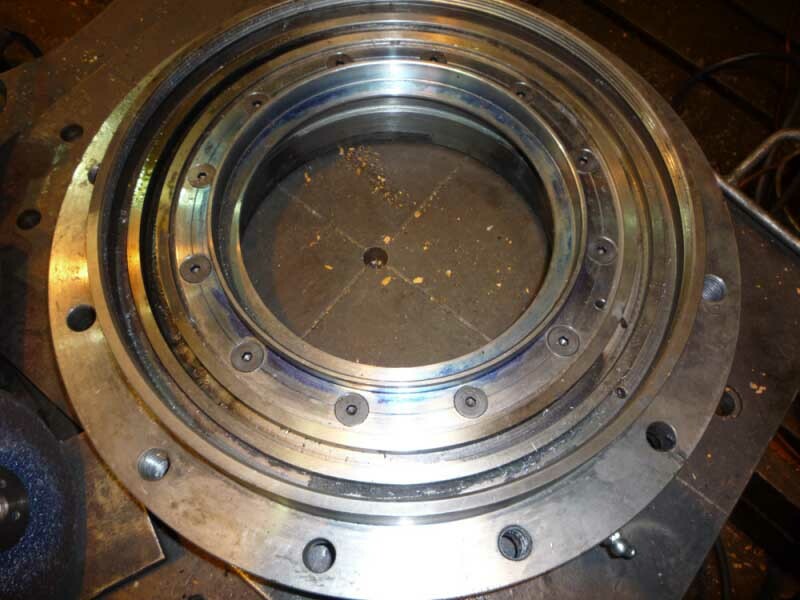 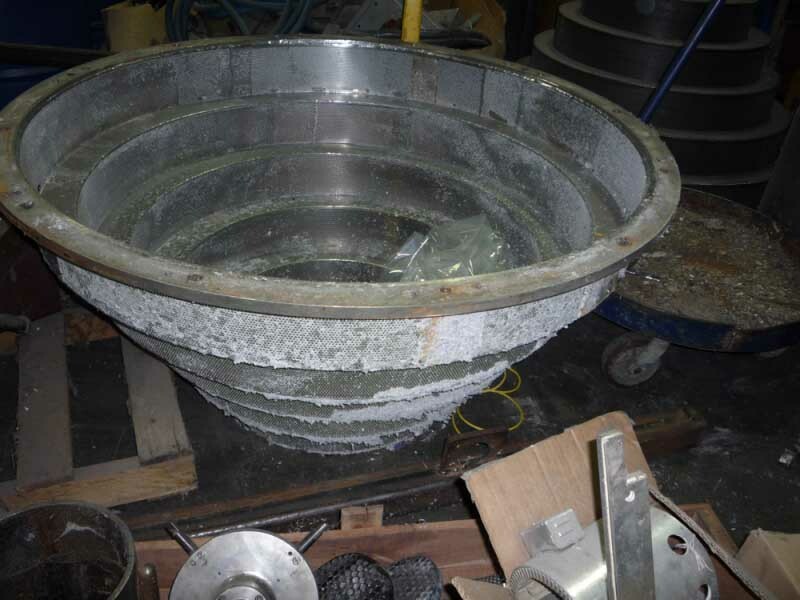 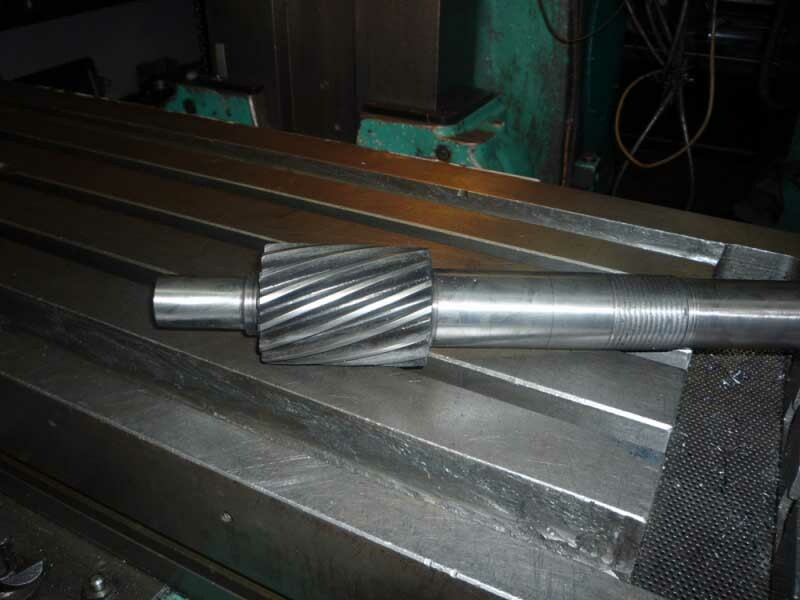 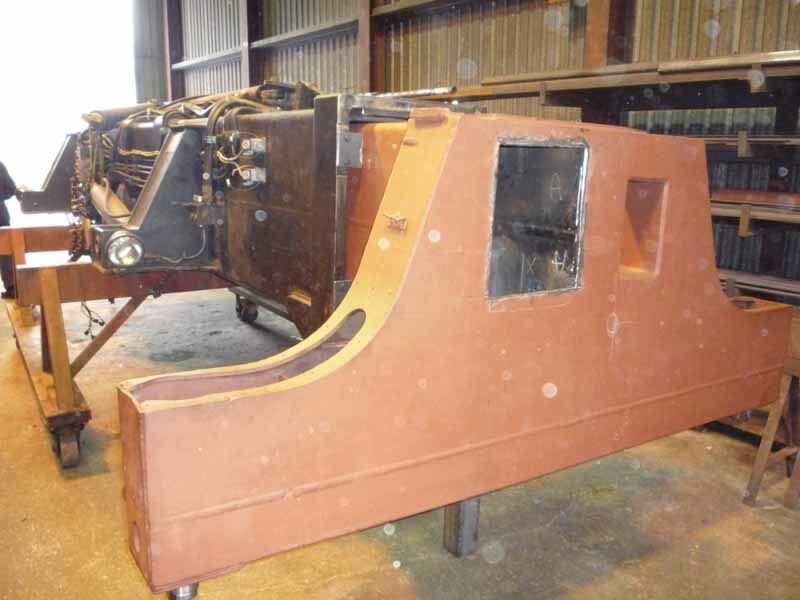 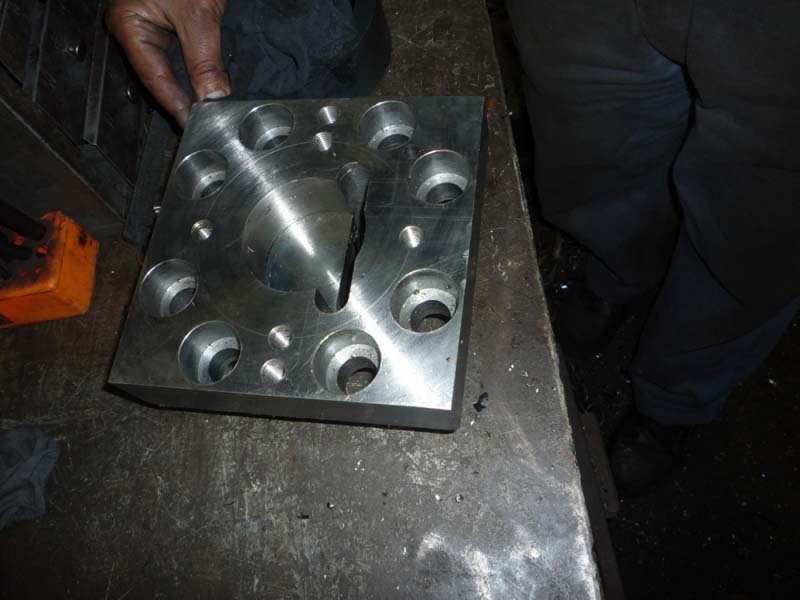 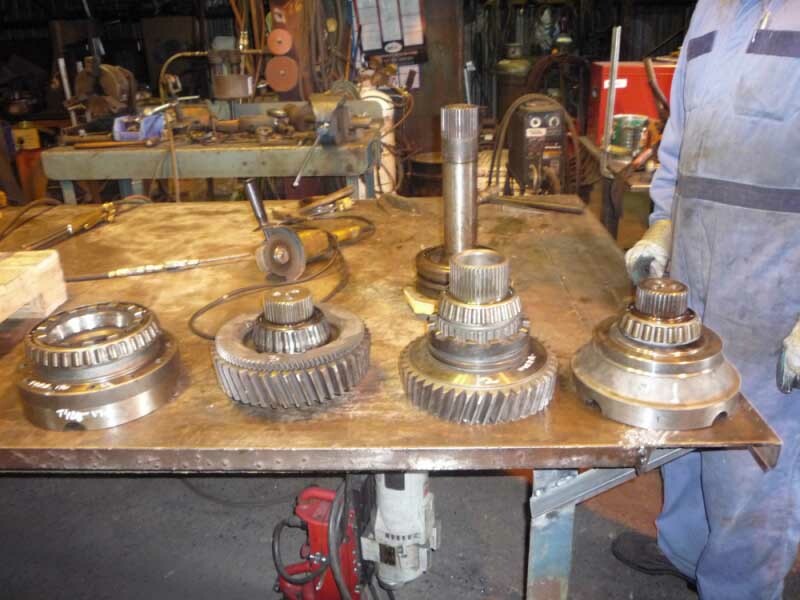 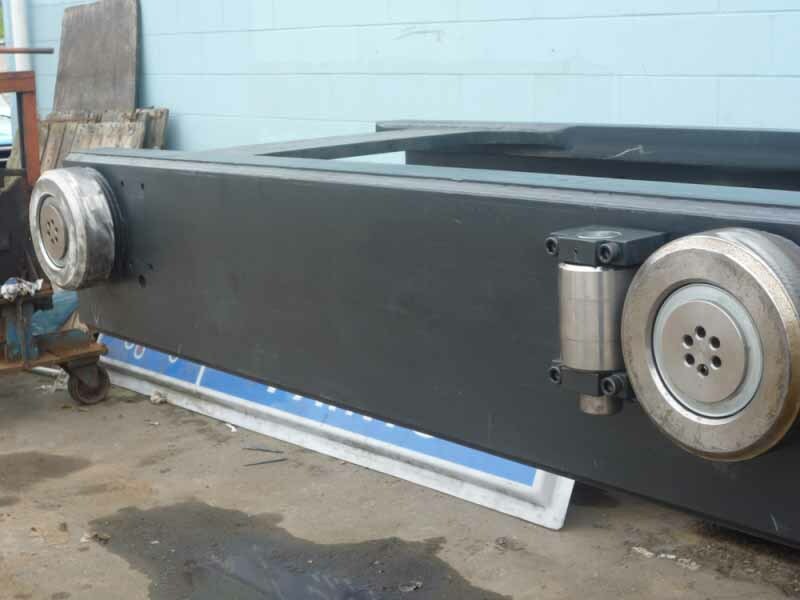 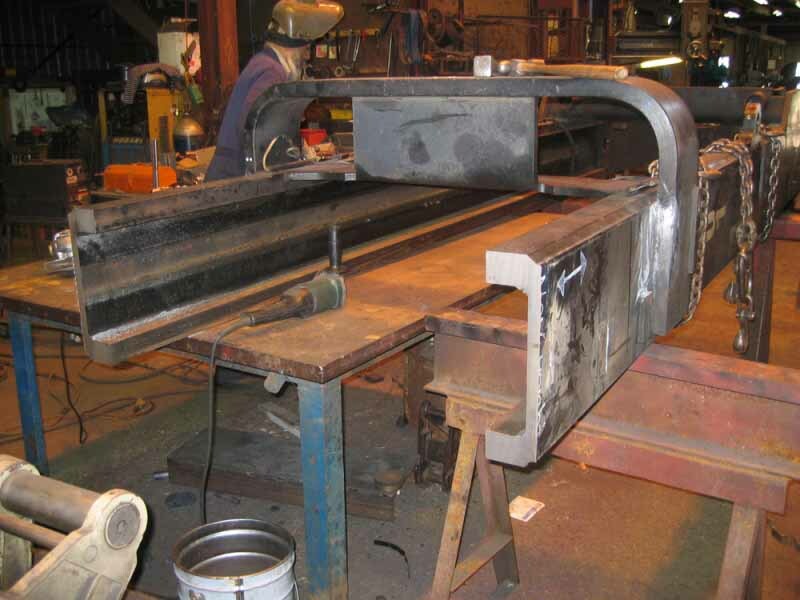 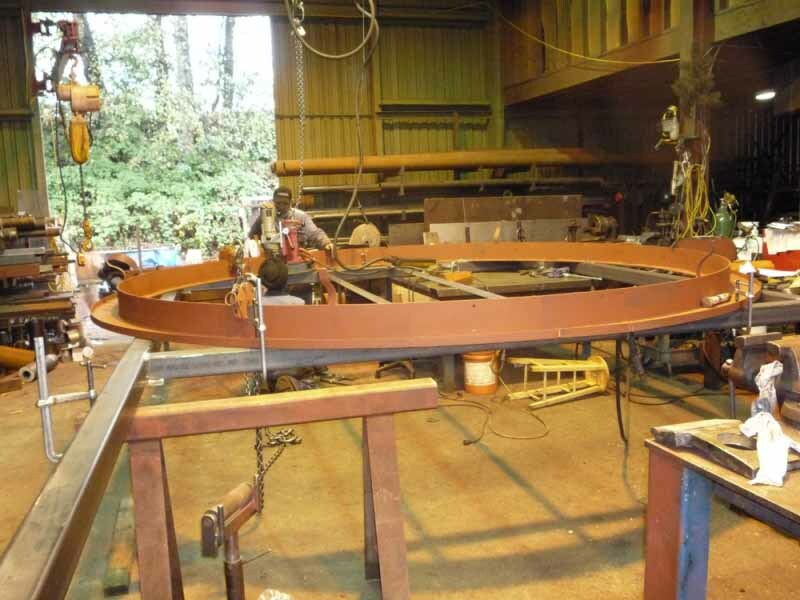 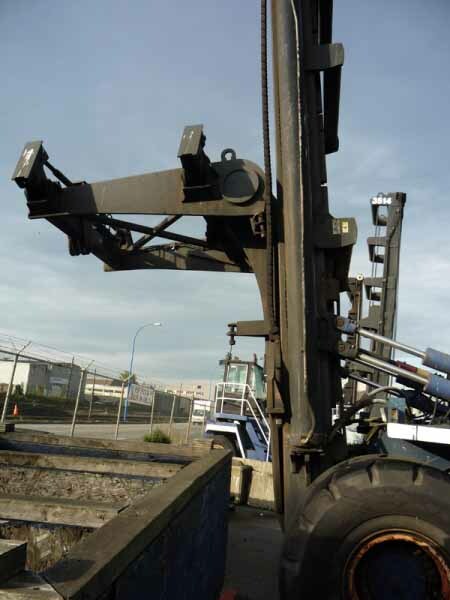 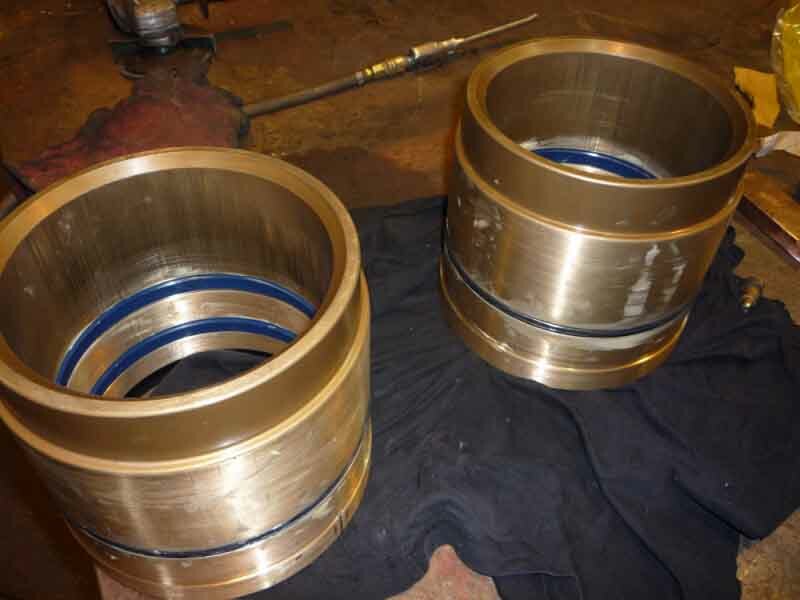 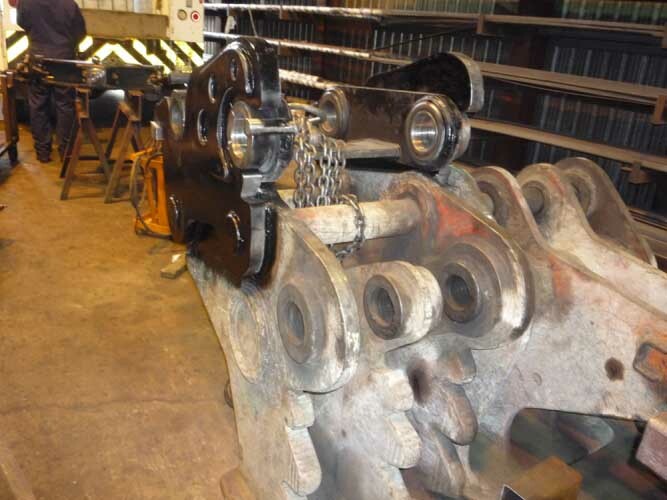 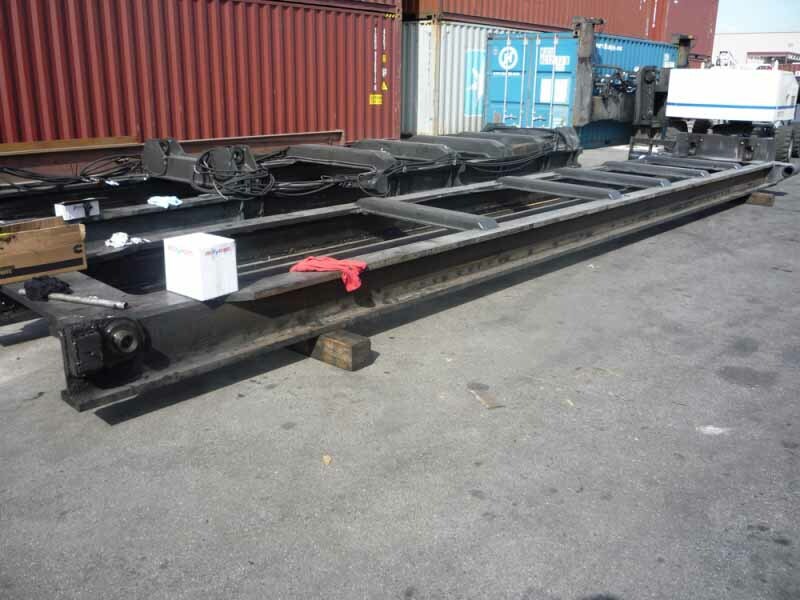 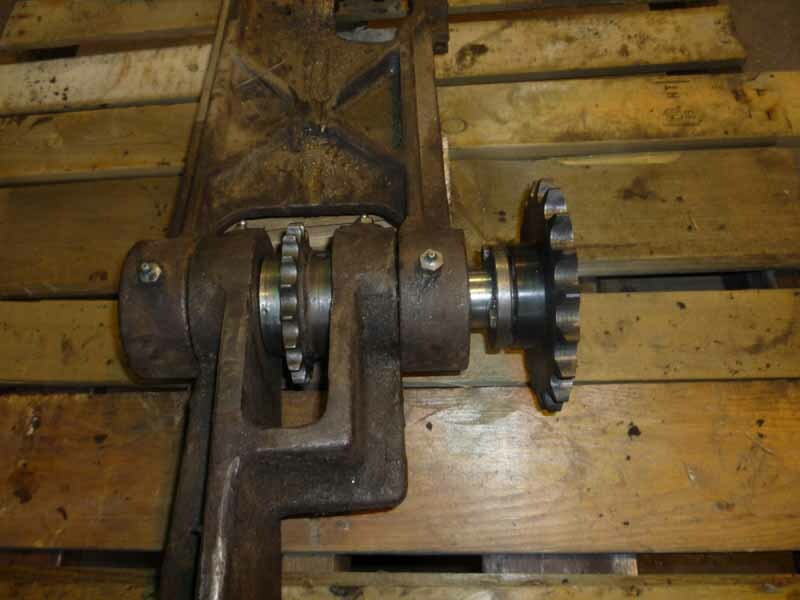 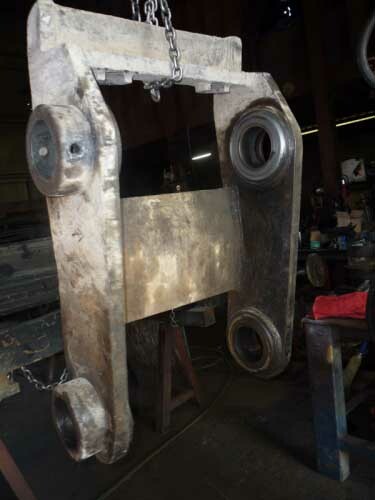 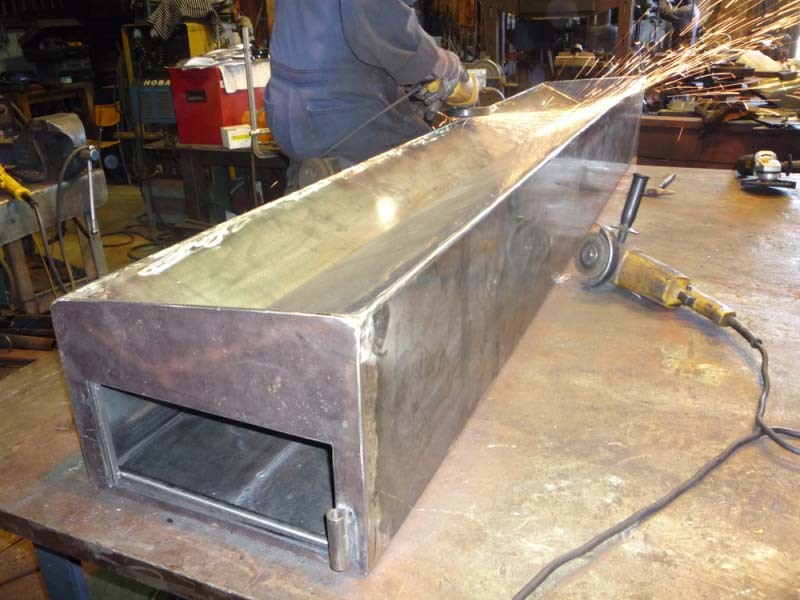 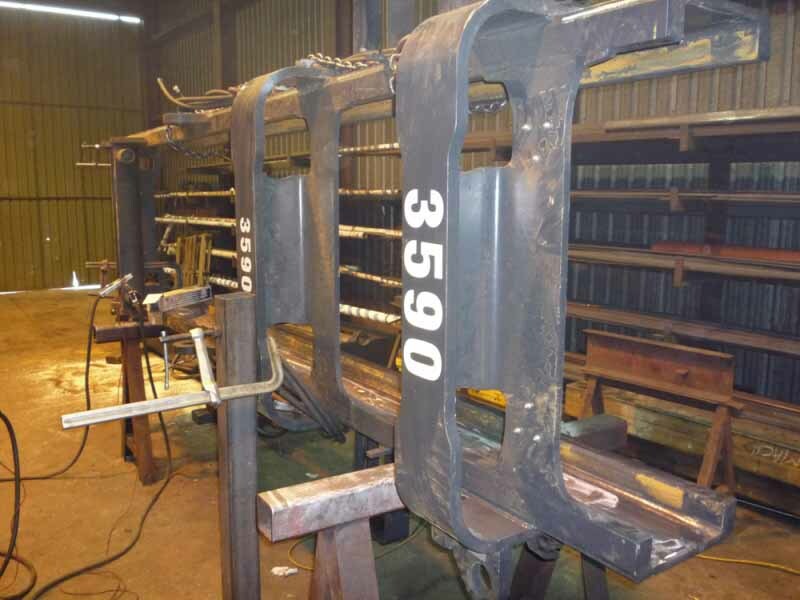 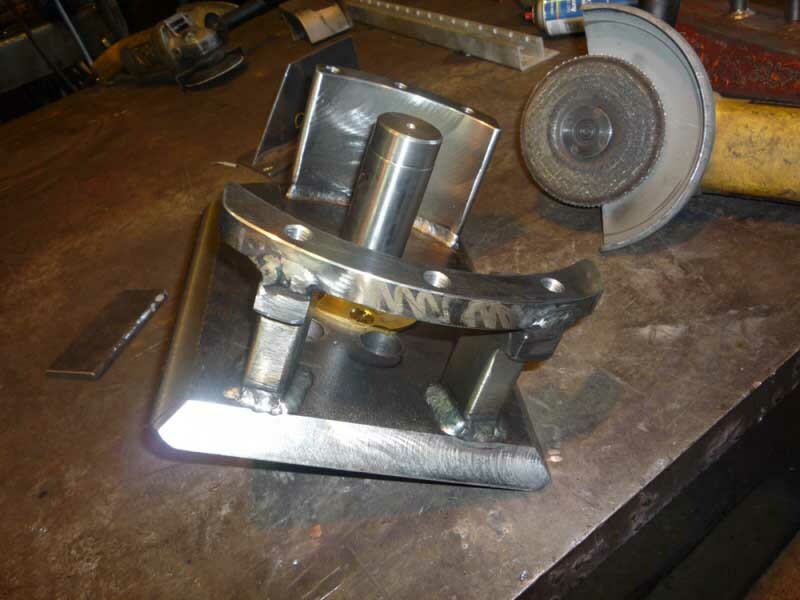 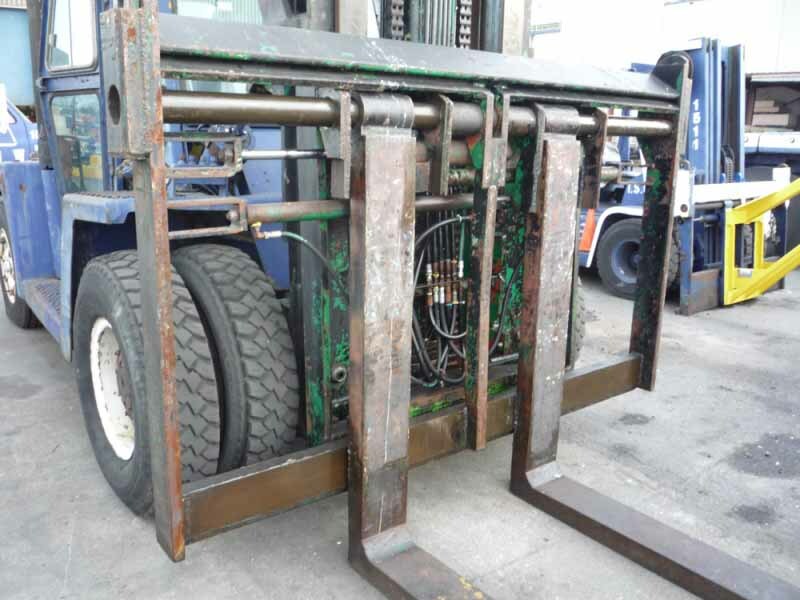 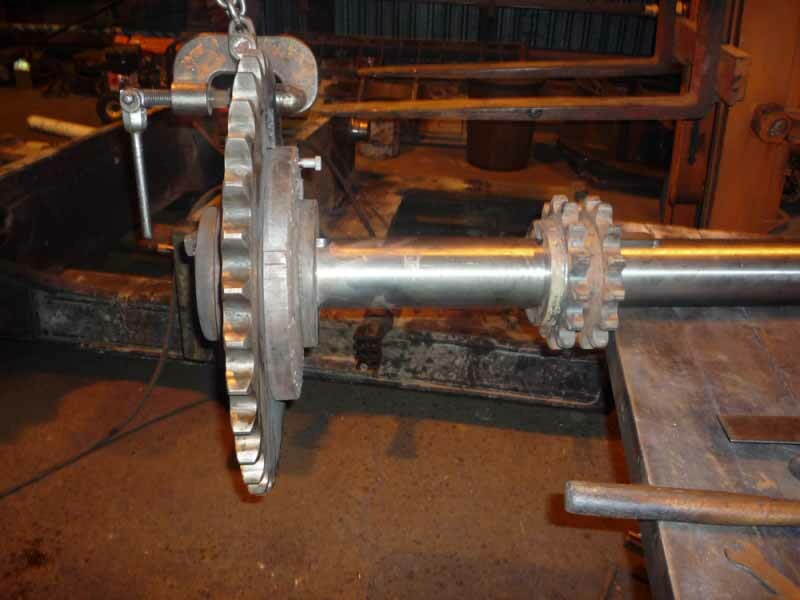 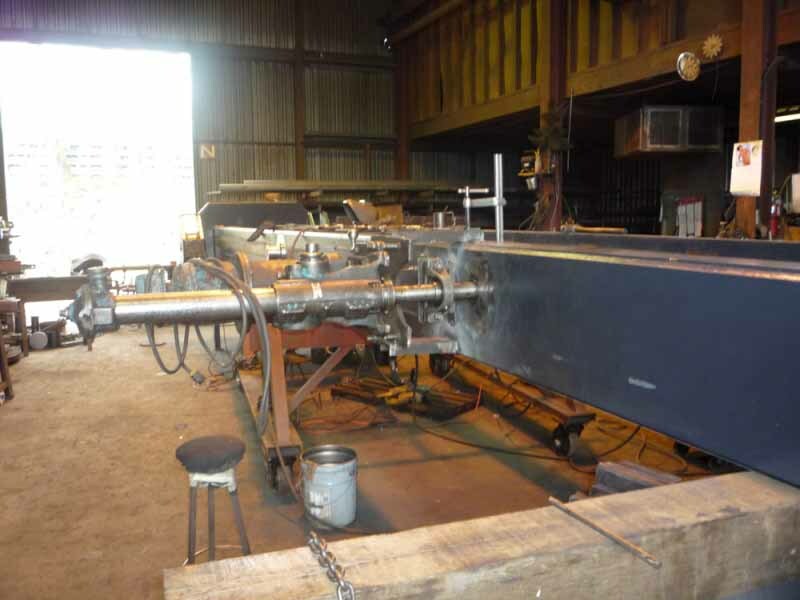 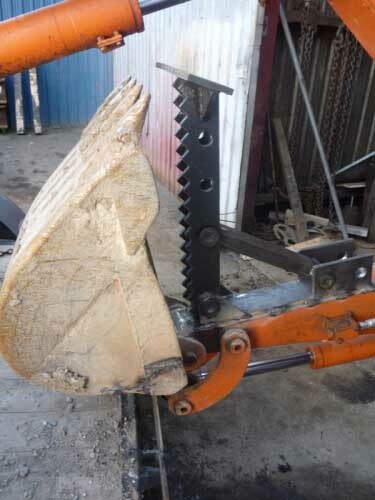 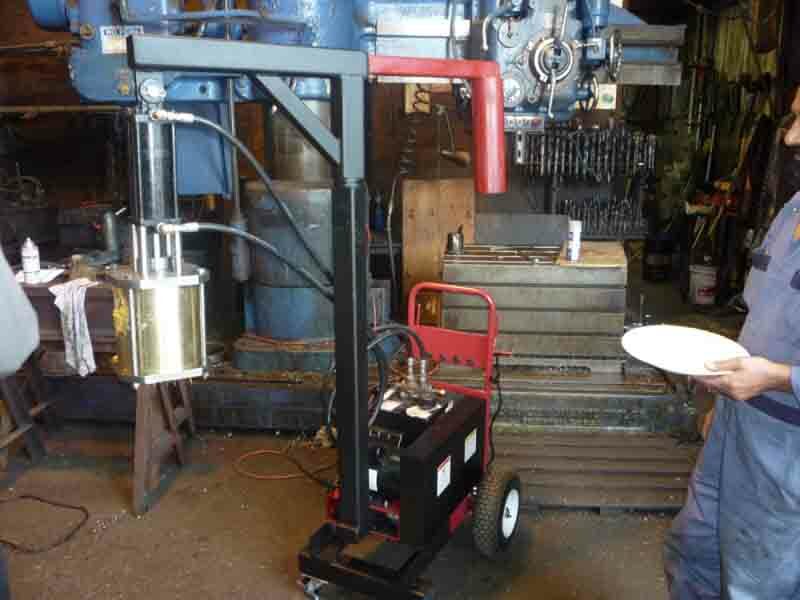 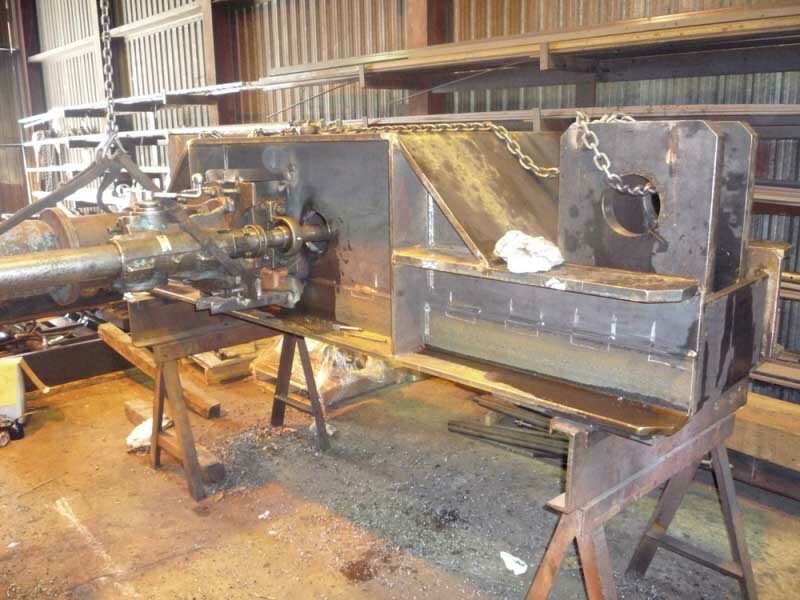 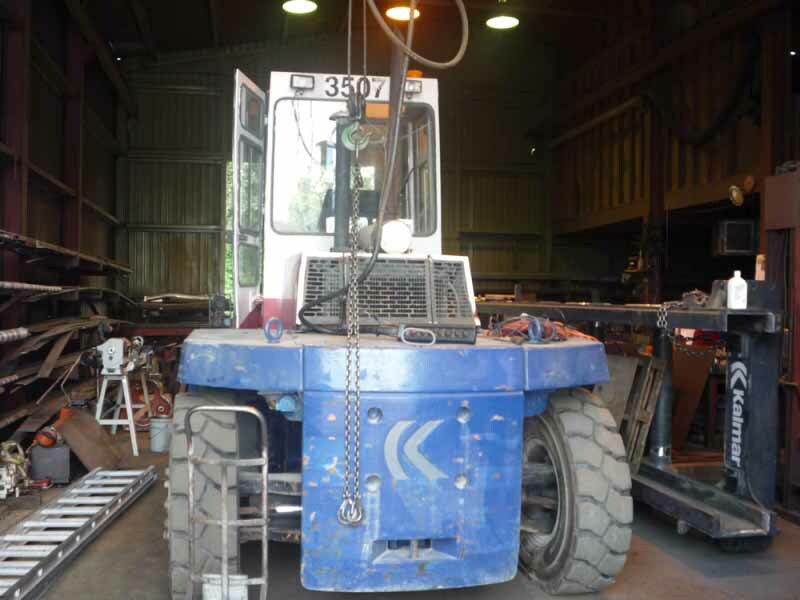 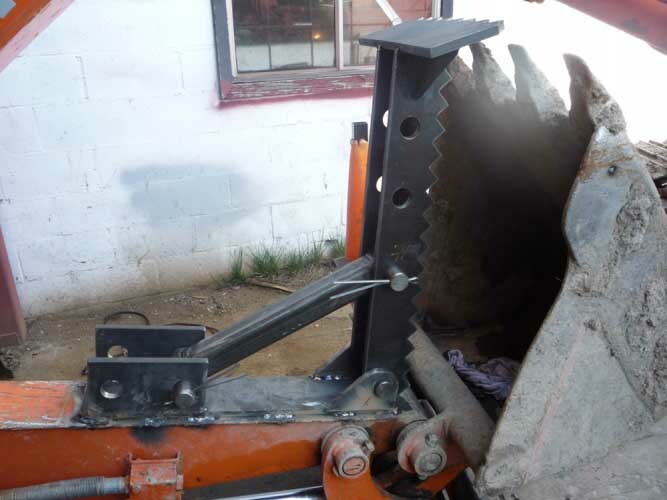 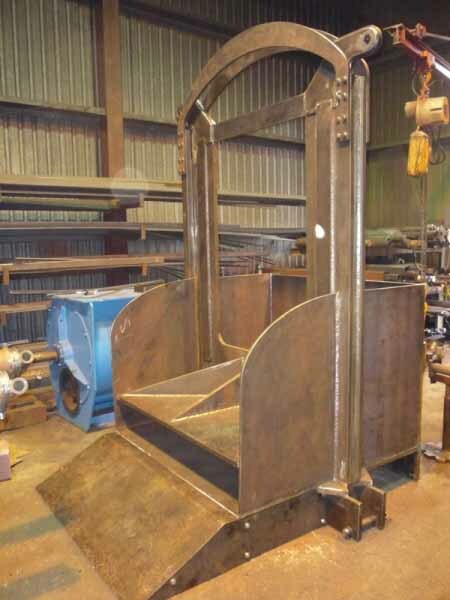 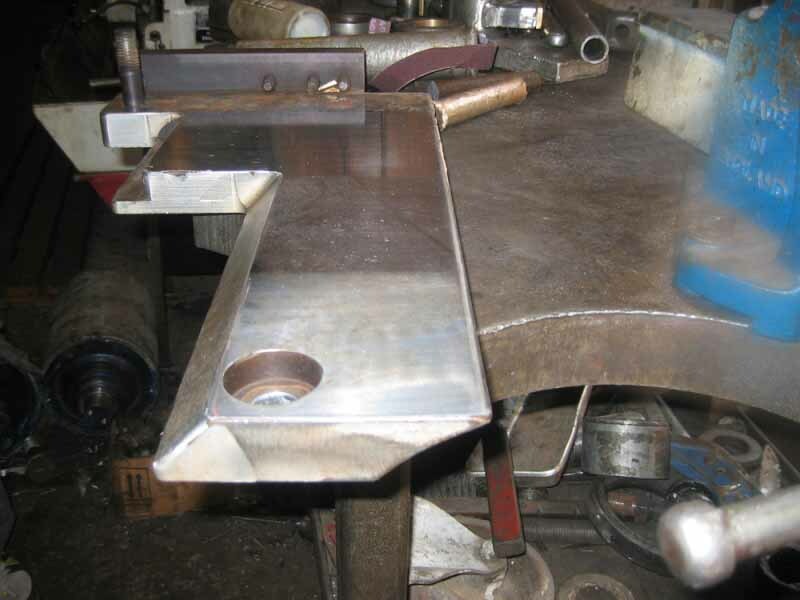 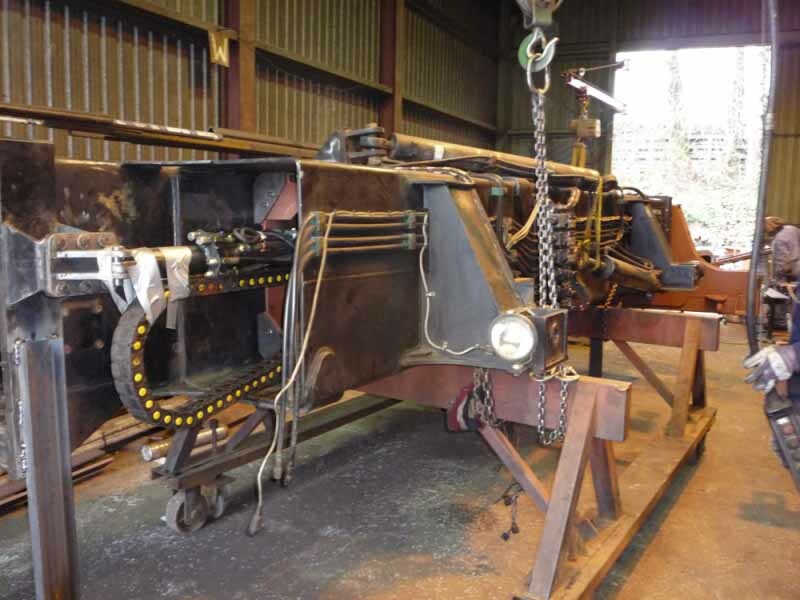 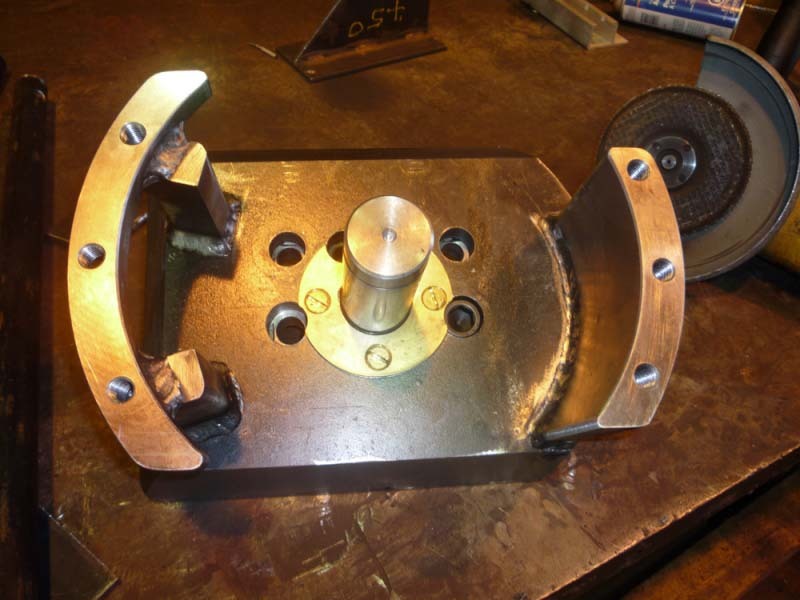 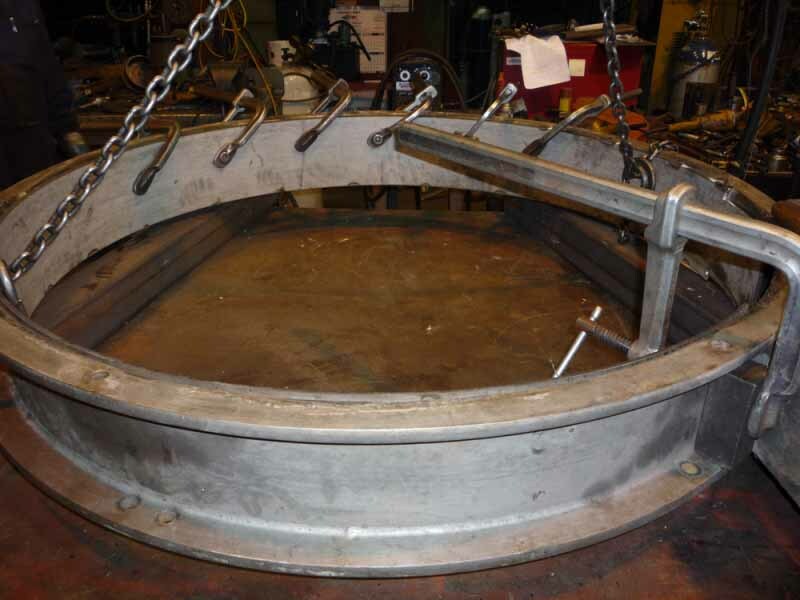 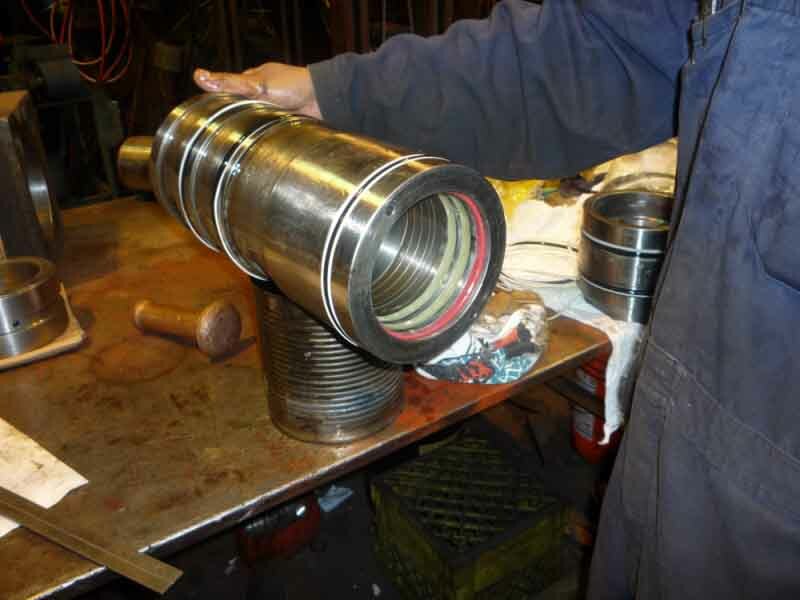 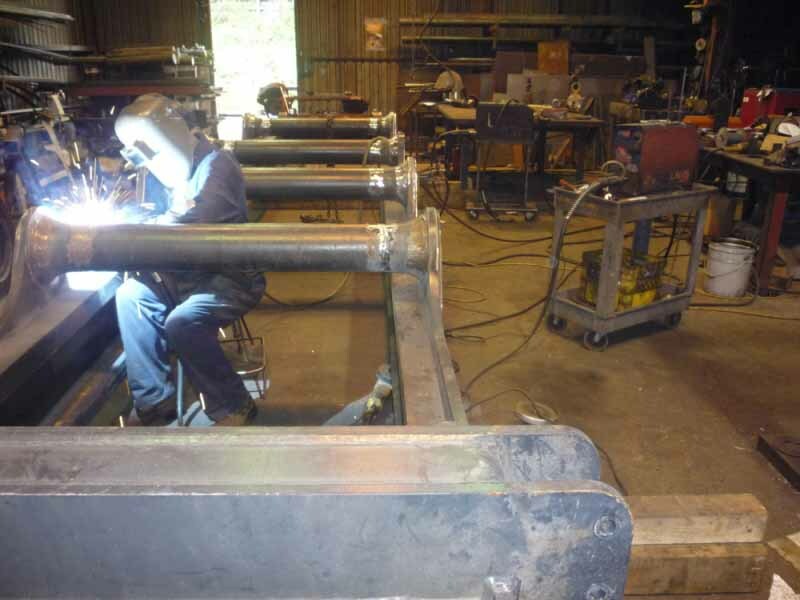 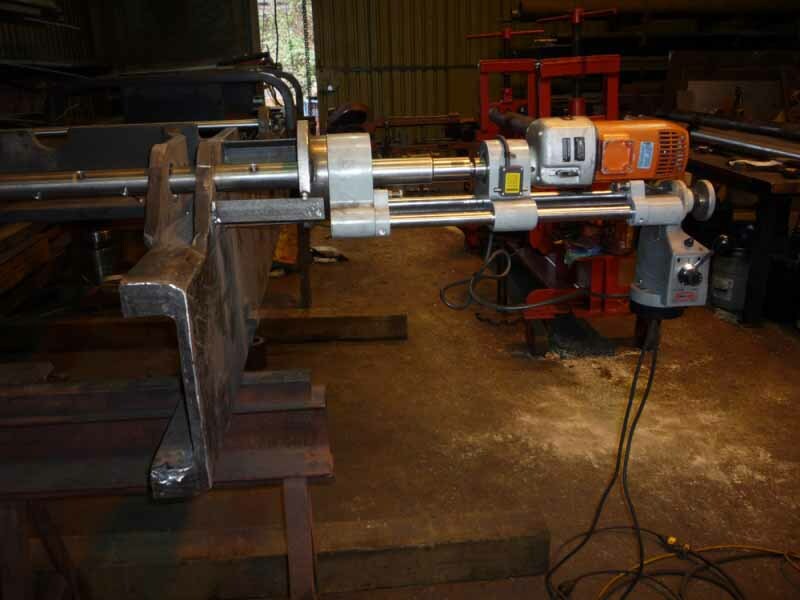 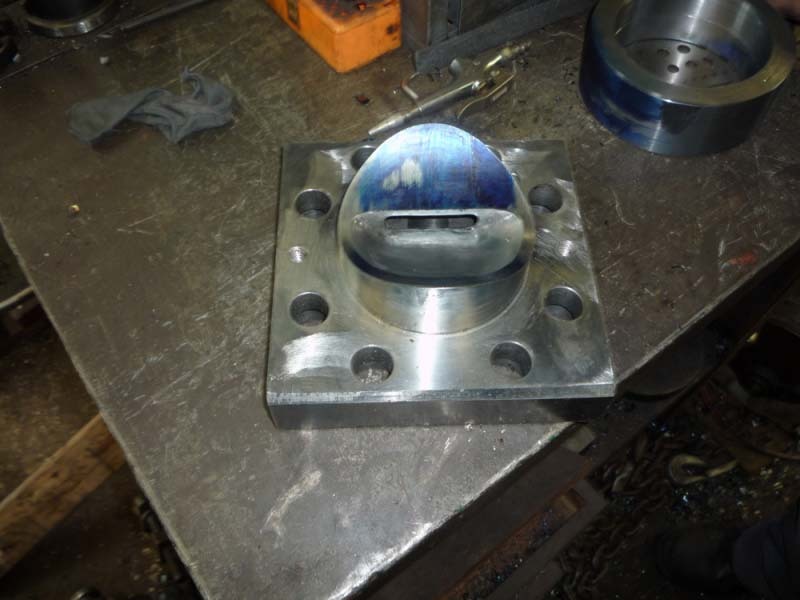 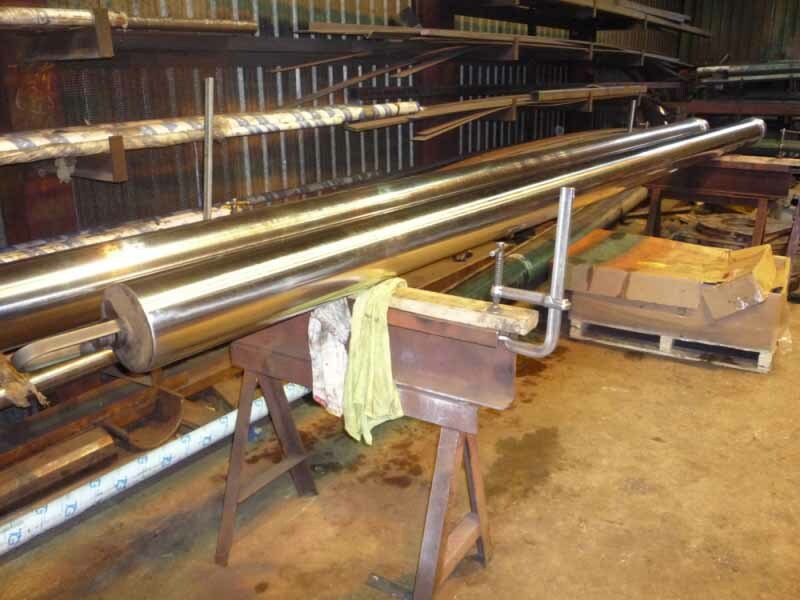 NS Machining & Fabrication Co.
Our Machine shop is geared towards the repair of light and heavy equipment. 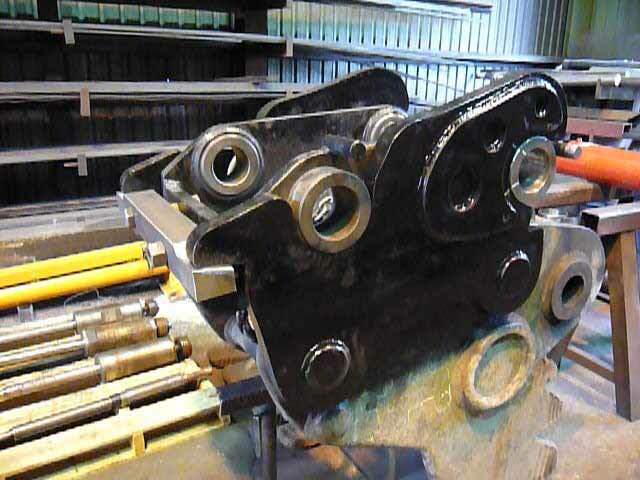 We stock such materials as bearings, sprockets, pulley, chains and gears to be prepared for our customers in case of any off hour break downs. 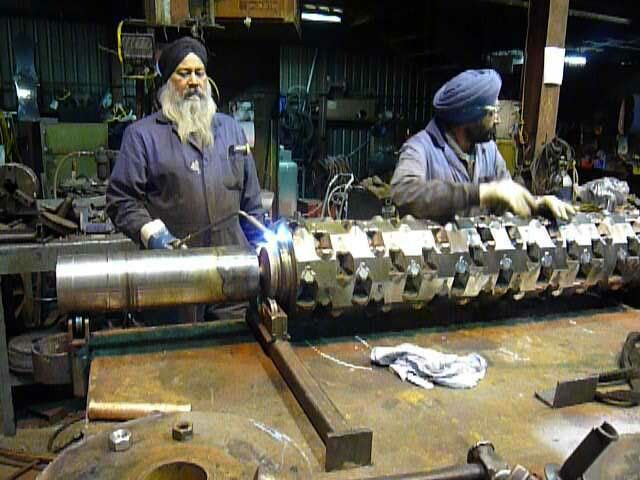 Since our inception we have always strived towards staying up to date with new technology in regards to our customer requirements. 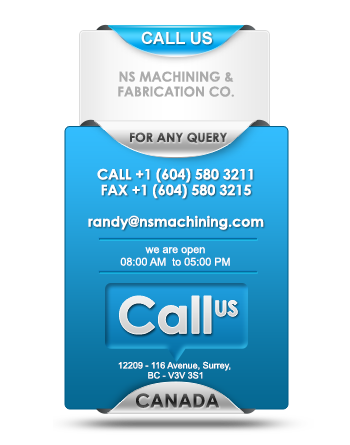 The machine shop is the main focus of NS Machining. 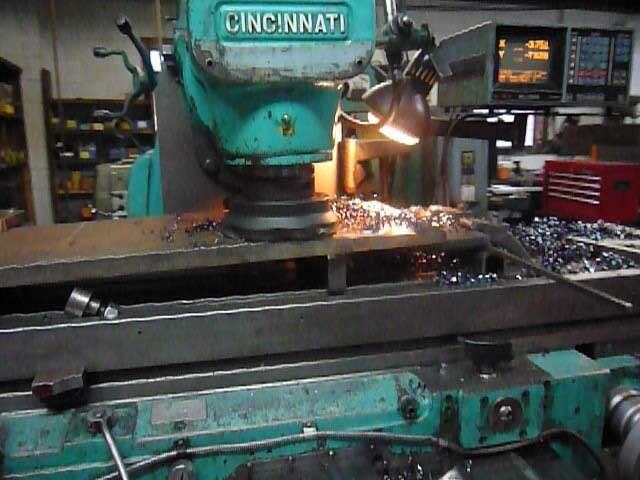 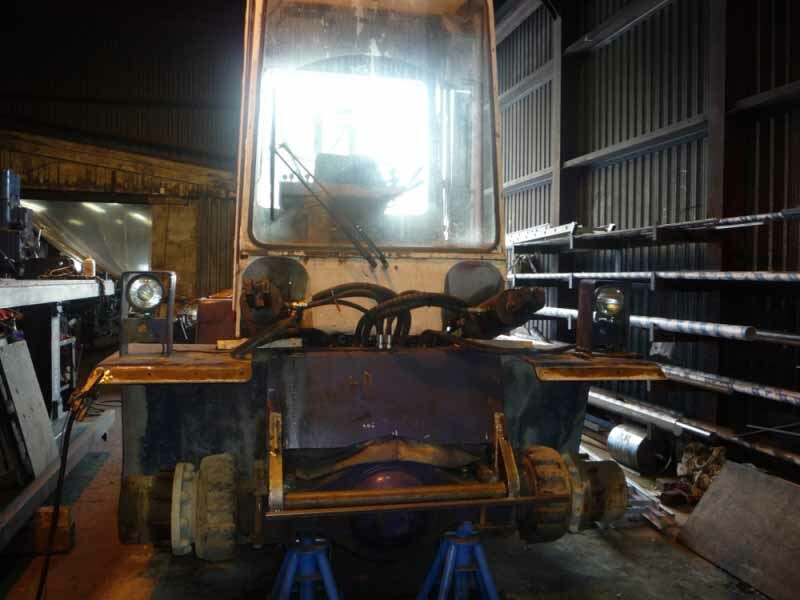 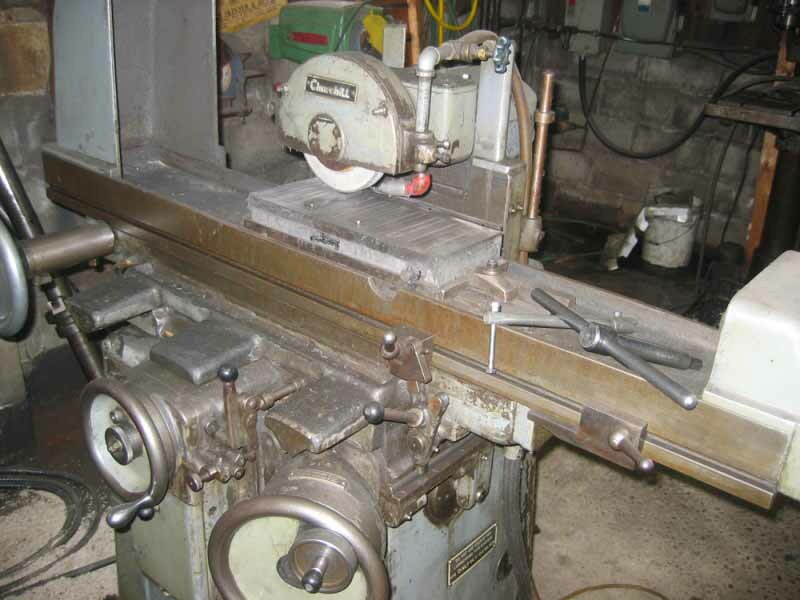 Our Machine shop is geared towards the repair of light and heavy equipment. 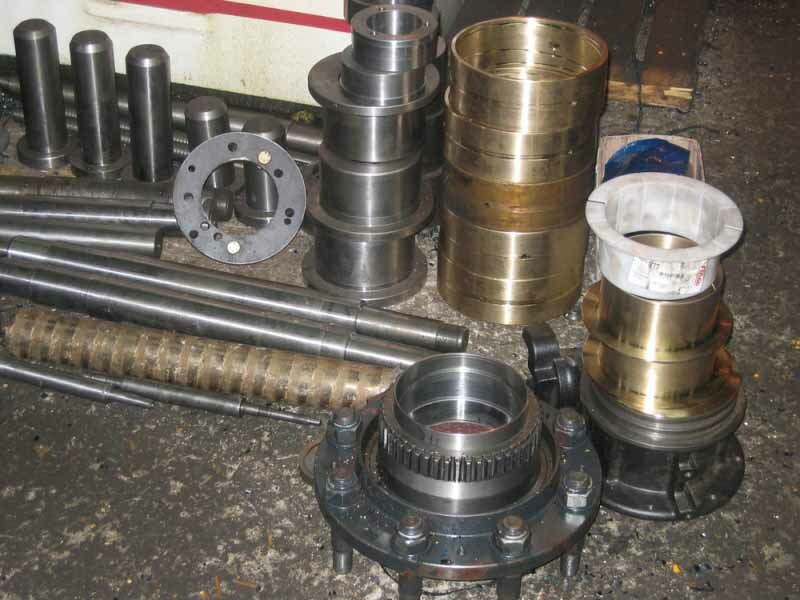 We stock such materials as bearings, sprockets, pulley, chains and gears to be prepared for our customers in case of any off hour break. 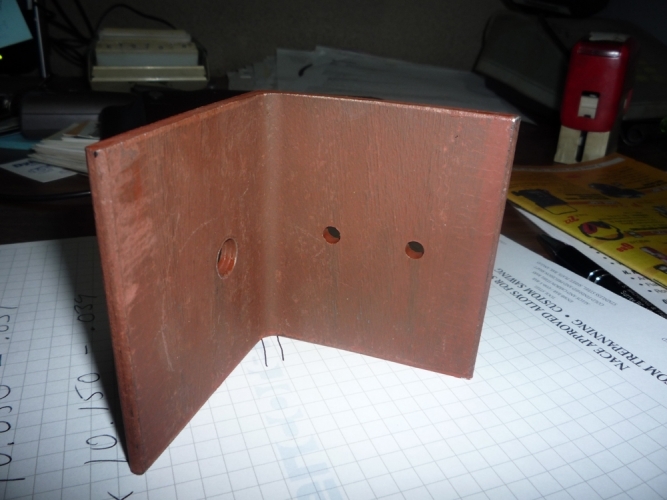 Crafted with | GC Designing.